For this week, the Colts are 9-5 and in the thick of trying to earn a playoff bye. 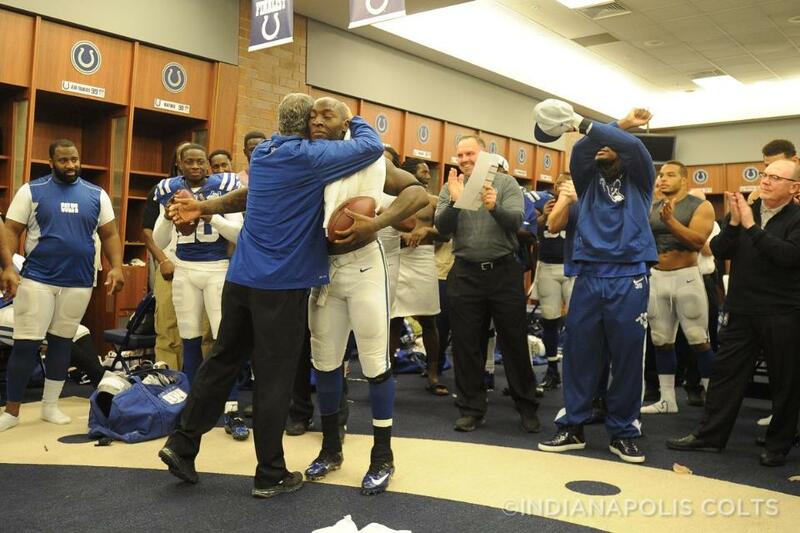 What were your thoughts on the Colts 25-3 win over the Houston Texans last weekend? How do you think the Colts will handle the environement at Arrowhead Stadium on Sunday against the 11-3 Chiefs?